Melinda Howell is a Registered Interior Designer in the state of Florida. 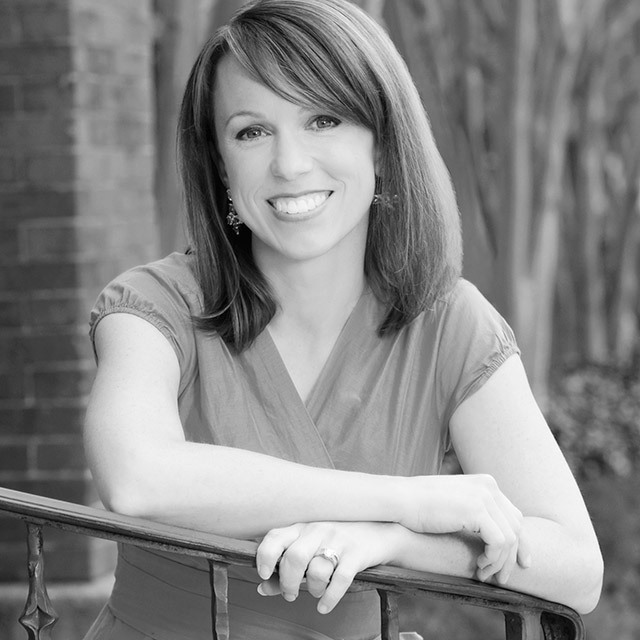 Melinda Howell received her degree in Interior Design from Florida State University. She then worked for an architectural firm in Atlanta doing interior detailing and design. In Jacksonville, she worked for one for the top interior design firms on both residential and commercial projects. She has served as ASID Florida North Chapter Director of Finance, authors an interior design blog and enjoys antiquing with the intent to repurpose her treasures.